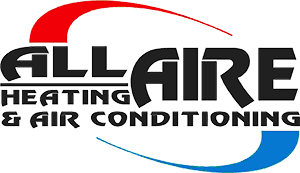 All-Aire service company covering all of Ventura County. 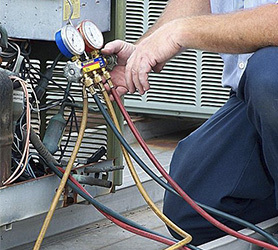 We install, service, repair, and maintain residential heating and cooling, as well as, commercial heating, cooling, and refrigeration. 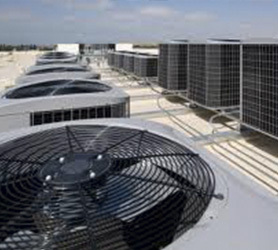 We are Triple A Rated with the Better Business Bureau as a licensed HVAC/R company. 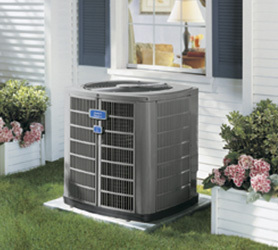 All-Aire is your HVAC/R specialists. Air Conditioning & Heating Services, High-Efficiency Units, Geothermal, Sales, Choose a Green Air Conditioning that's Right for You! Our Specialized Commercial Department Offers a Wide Range of Professional Services and is Capable of Working in Large Facilities, Such as Hospitals and Universities, as Well as Office Buildings and Hotels. Ice Machines, Walk-in Freezers, Walk-in Refrigerators, Make-up Tables, Exhaust Hoods, Make-up Air, Wineries, and Swamp Coolers.